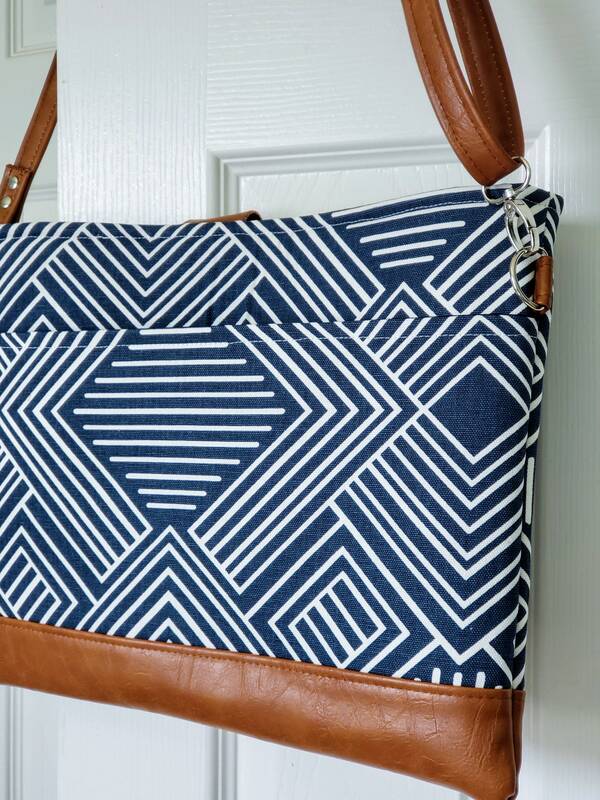 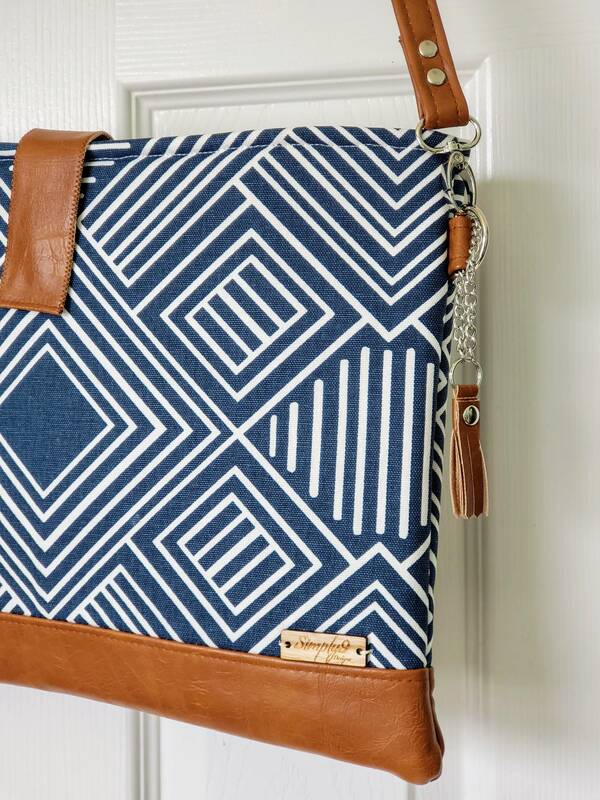 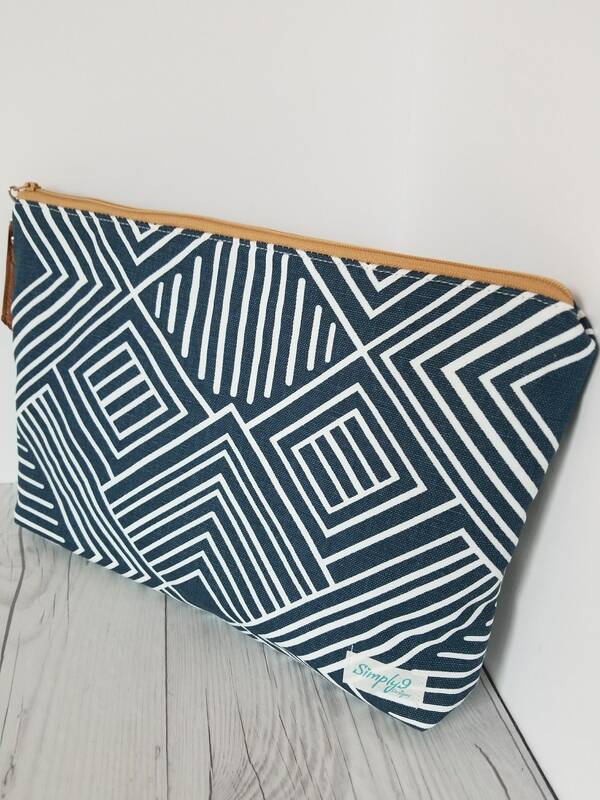 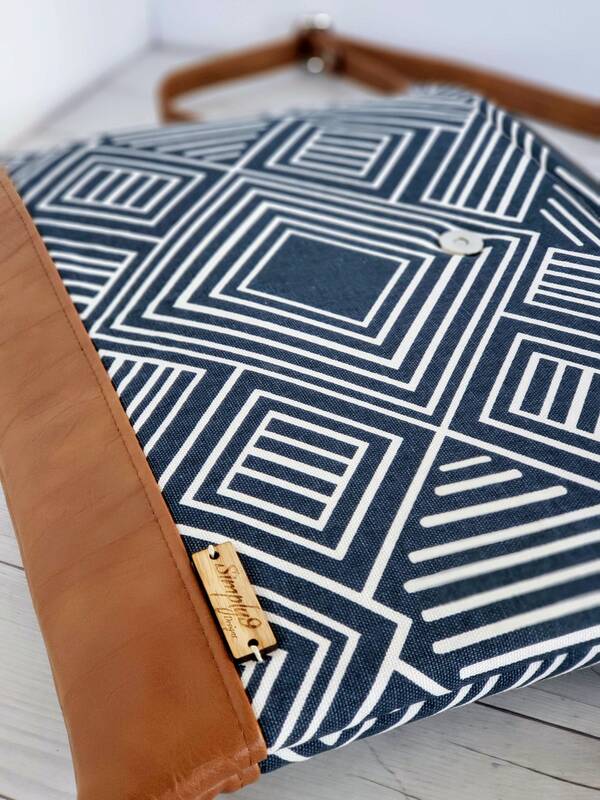 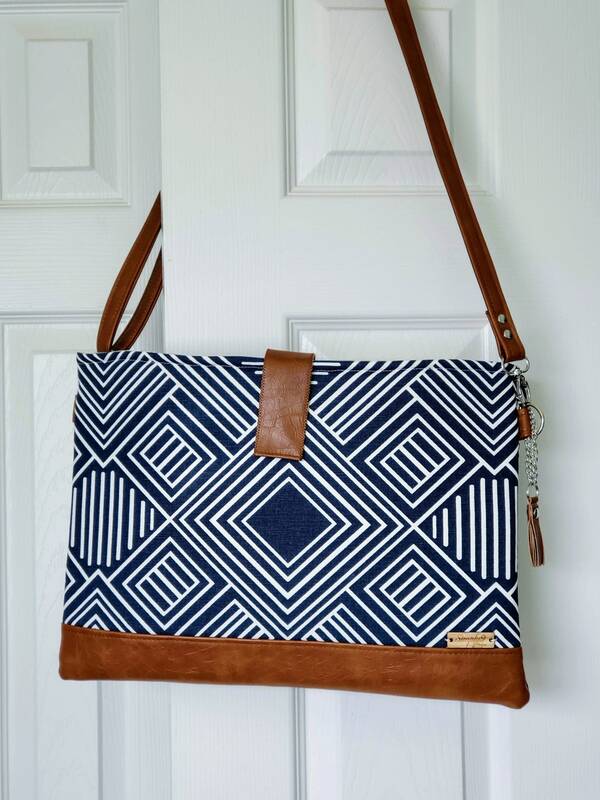 This navy blue geometric print and brown faux leather laptop sleeve with crossbody strap is both stylish and functional can be used as a laptop case, tablet sleeve / case and Macbook sleeve / case. 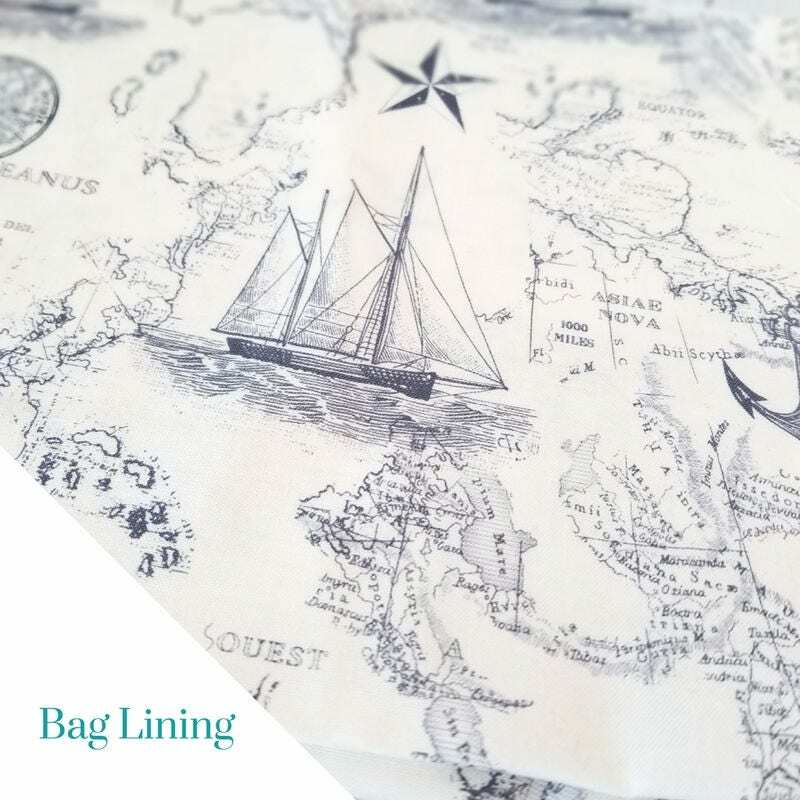 All sleeves / cases come with a beautiful lined fabric. 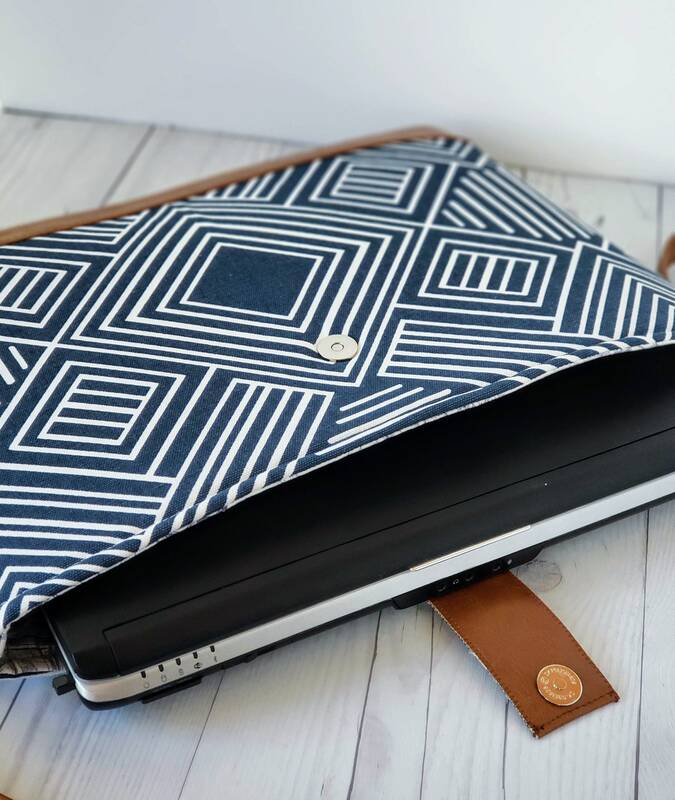 This laptop sleeve can be used as a work bag and/or travel bag. 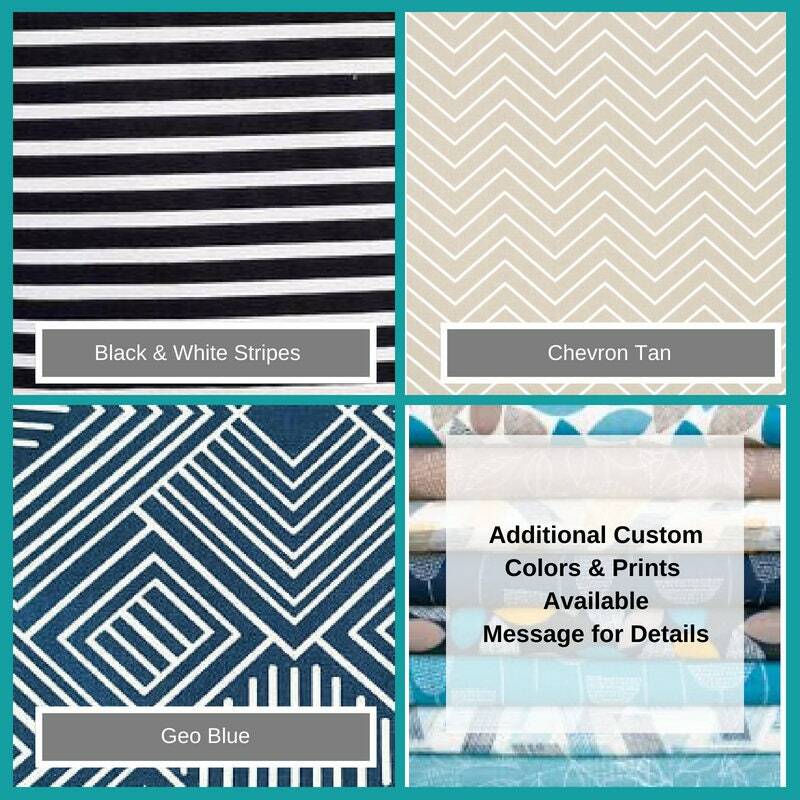 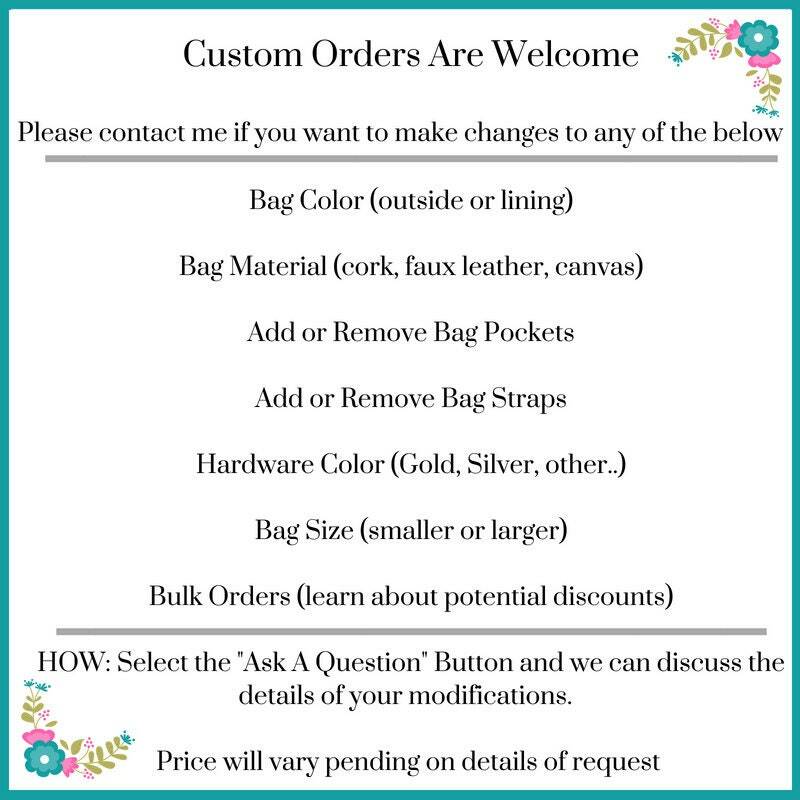 ADDITIONAL COLORS: For a color other than what is shown, pleas put in notes upon checkout.